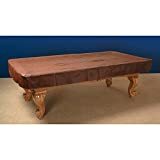 Protect your billiard/pool table with the Imperial naugahyde table cover. 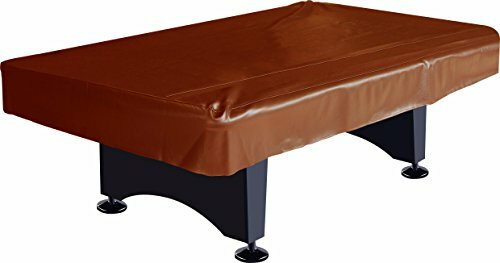 The fitted style of this covering provides protection for the top playing surface and the side table aprons. 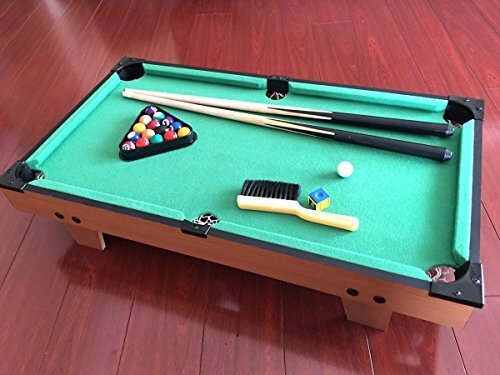 It safeguards against spills, dust, dirt and pets from damaging your billiard table. High quality naugahyde is extremely durable, capable of withstanding much more abuse than vinyl covers. 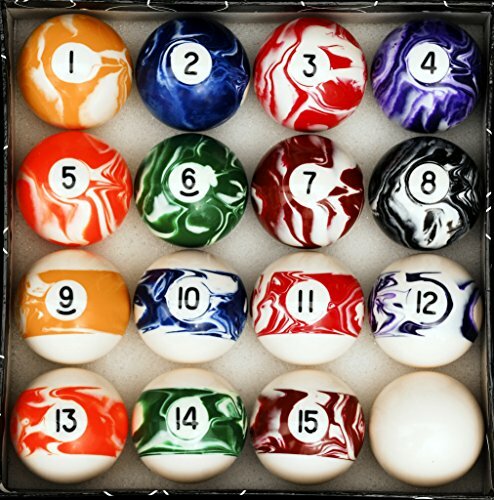 We also carry a variety of pool cues to shoot with. You can find the perfect pool cues for you that are well-balanced and straight; they’ll feel great in your hands, ensuring comfortable and controlled shots. For larger gatherings, we have multiple packs of four pool cues, so you won’t end up having to pass the stick around all the time; everyone can have their own. When you’re done playing, our attractive racks offer the perfect place to rest your cues. 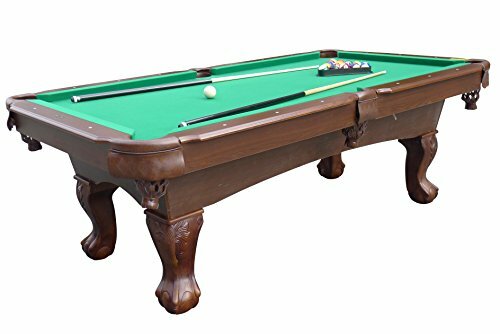 © 2019 Pools Billiards. All Rights Reserved.